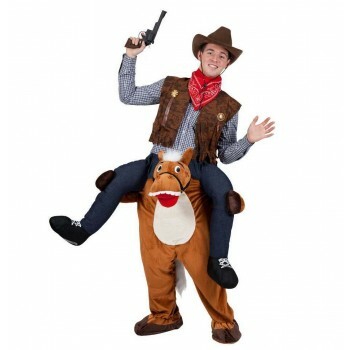 Yeehaw Partners . 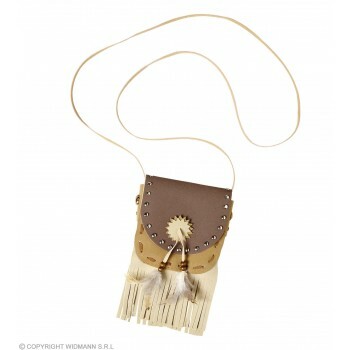 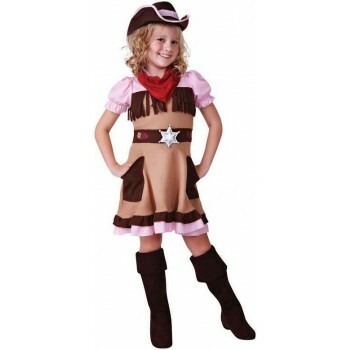 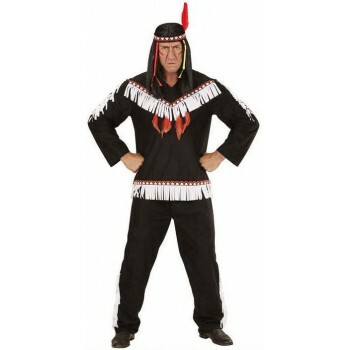 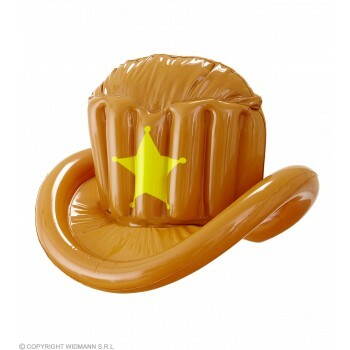 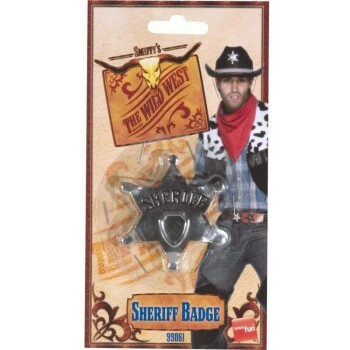 Get your gear on for your Western theme be it Cowboys and Indians. 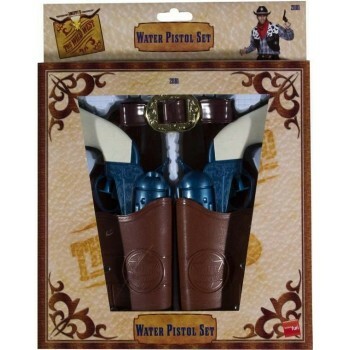 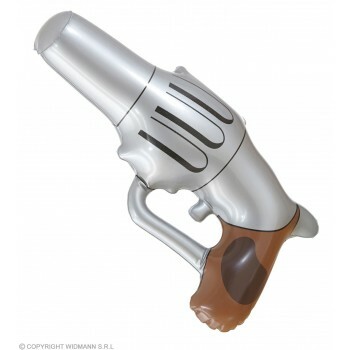 Wild West or TV and Film we have something for you . 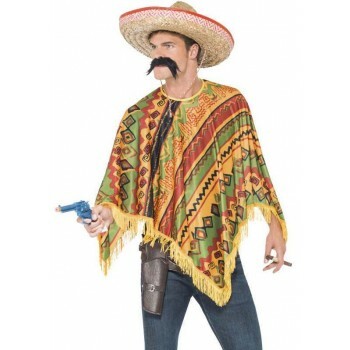 You might fancy yourself as a Law enforcement Sheriff handing out Warrants of Arrest a mighty tash is vital for this one . 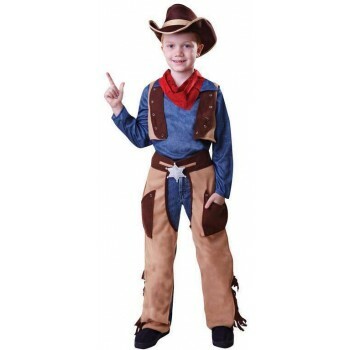 Or Saddle up and be a Rodeo Cowboy down at the range or propped up at the Bar , with tons of different Guns , Spurs , Whips and Neckerchiefs you will sure look the part .Flash a bit of leg and turn some heads in our range of Saloon girls , don't forget your stockings and wigs. 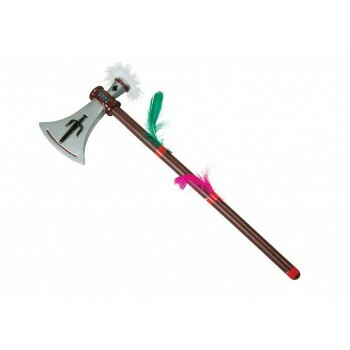 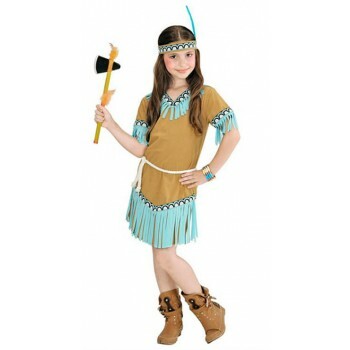 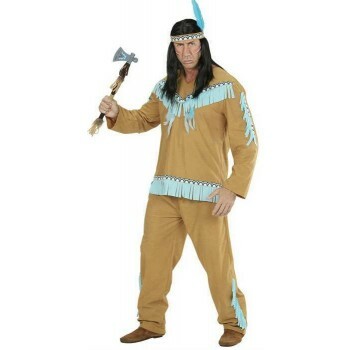 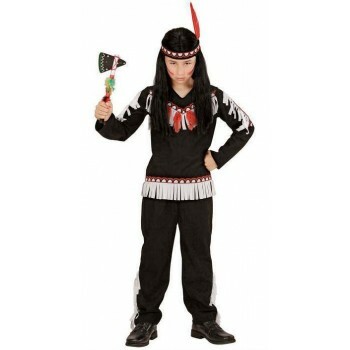 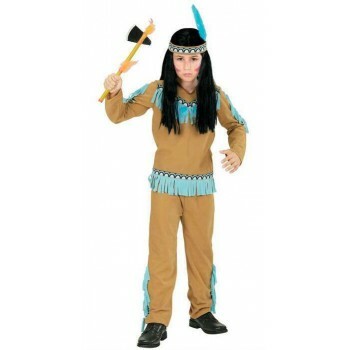 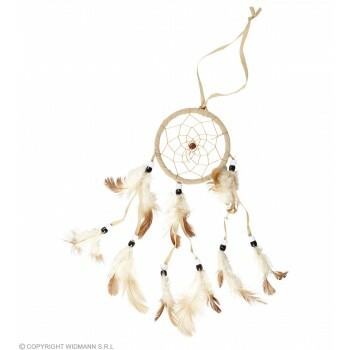 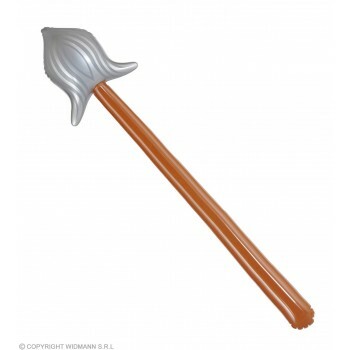 With our range of Indian Chiefs and Squaws with bright feather headdresses and accessories like Tomahawks Arrows through the Head and Spears you will look great.Browse our range below .